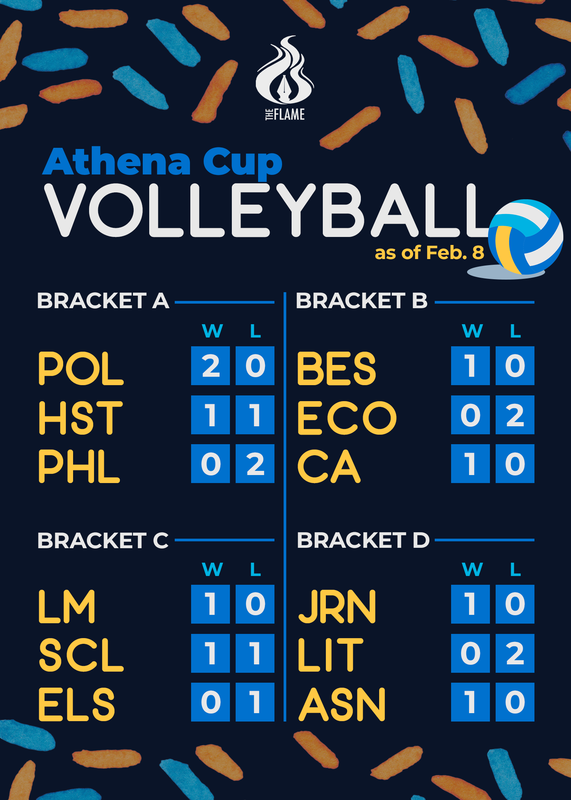 POLITICAL SCIENCE (PolSci) was the first team to secure a spot in the semifinals of the Athena Cup volleyball tourney after sweeping Philosophy (Philo), 25-18 and 25-10. Two consecutive spikes by PolSci’s Ryan Tuguinayo pulled his team ahead after a neck-and-neck rally. PolSci left Philo in the dust with a 14-to-1 run that ended the second frame. Asian Studies (ASN) clinched their first win, eliminating Literature (Lit) after a nail-biting 2-set game, 25-22 and 27-25. Despite Lit having controlled the game early in the second frame, 11-6, ASN managed to catch up, 25-all. The latter ultimately secured the win on the back of Gab Paradeza’s 17 points. 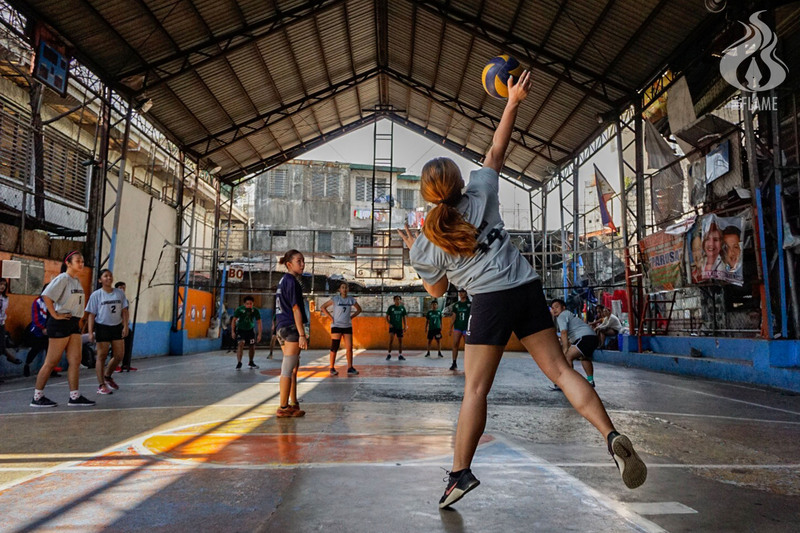 Sociology (Socio) snatched their first win in a close fight against English Language Studies (ELS) in a three-set game, 25-20, 21-25, and 25-14. Socio clinched the first set with a last minute deadlock at 18-18, getting away with a six-point run to thrust it into the lead. ELS kept a solid defense in the second set to force a third, only to falter with a flood of out balls and service errors, giving way to Socio. After a deadlock at 18-18, Socio pulled off a 6-0 run, securing their lead. ELS eventually faltered, giving Socio the first frame, 25-20. Despite ELS’s comeback with their solid defense in the second frame, a flurry of out balls and service errors in the third frame secured Socio the game. Philo initially dominated History in the first frame at 25-14. The latter bounced back in the second frame, leaving Philo trailing behind with single points, 9-25. Both teams narrowly played each other in the third frame, leading to two deuces and finishing the three-set game with 27-25 in favor of History.